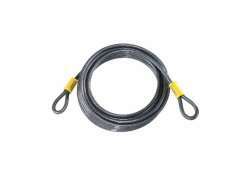 The largest and most affordable Online Cable without Lock Shop! 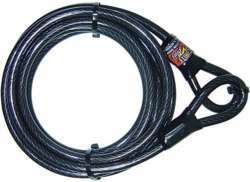 Cable without Lock shop the largest and most affordable! 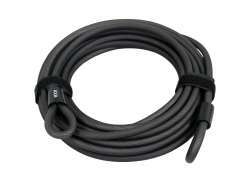 Do you want to buy a Cable without a Lock online? 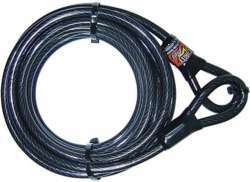 Hollandbikeshop.com has the Cables without a Lock you're looking for. 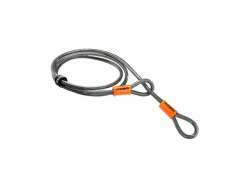 With a loose cable with a steel core you can easily secure your bicycle to a tree or fence. 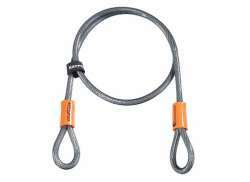 But these cables are also often used to secure chairs on a terrace and to secure other things. 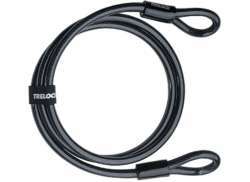 At Hollandbikeshop.com you can find a wide choice of Cables without Locks by brands like ABUS, AIM, Blackburn, Kryptonite, Security Plus and Trelock. 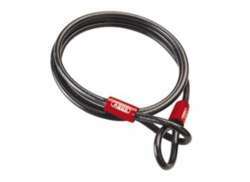 Abus Cobra 200 Cable 10Mm. 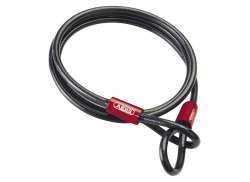 In our wide Cable without Lock range on Hollandbikeshop.com you can find loose and secure Cables in various colors, sizes and models. 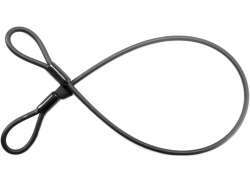 So you'll surely find the Cable without Lock you're looking for. 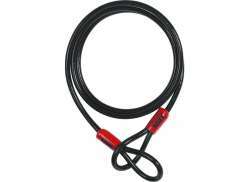 Hollandbikeshop.com is dealer of Cables without Lock and has a large and affordable range. 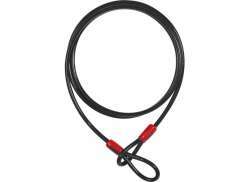 We also often have Cables without Lock on sale or in our outlet, so keep an eye on our sale button. The largest and most affordable Cable without Lock bicycle shop!